Beginning of December means the first handmade Christmas decorations for us! White clay and pumpkin seeds ornaments are our favorite. 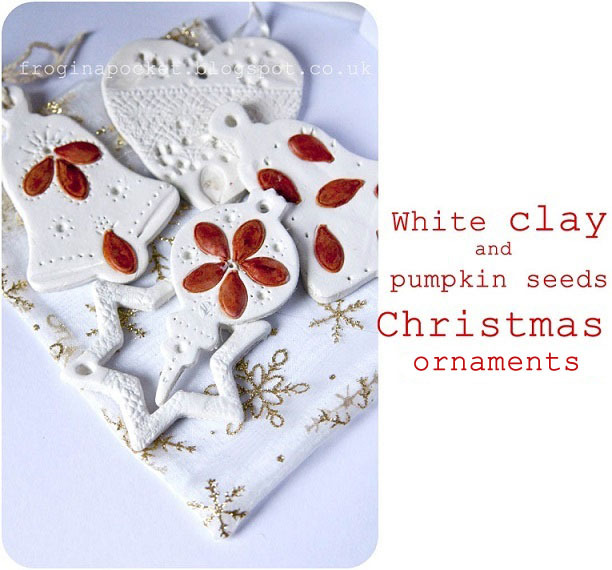 White clay is something you can easily find in any craft shop. 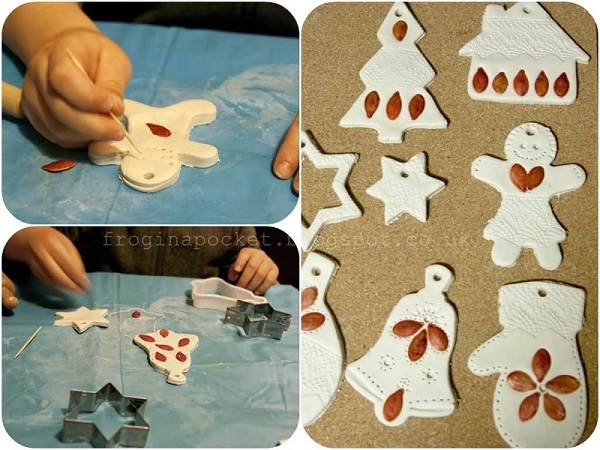 We like using it to create some decorations like our air drying clay pictures here. Every year I save some pumpkin seeds (from Halloween pumpkin carving or cooking my favorite pumpkin soup) and color them red. 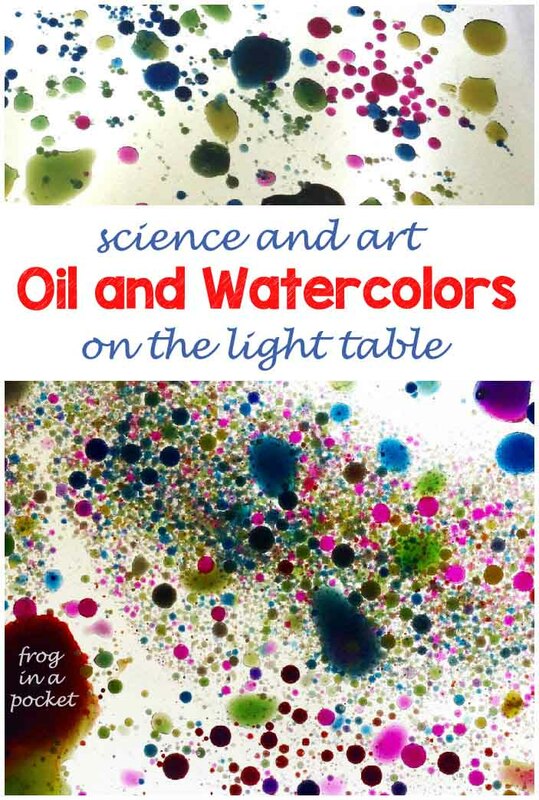 It's easy to do - just mix pumpkin seeds with some food coloring in the zip-lock bag and the dry them on the baking tray. Picking small pumpkin seeds is great to practice fine motor skills and creating patterns using a toothpick/skewer help to practice holding and using mark-making tools. 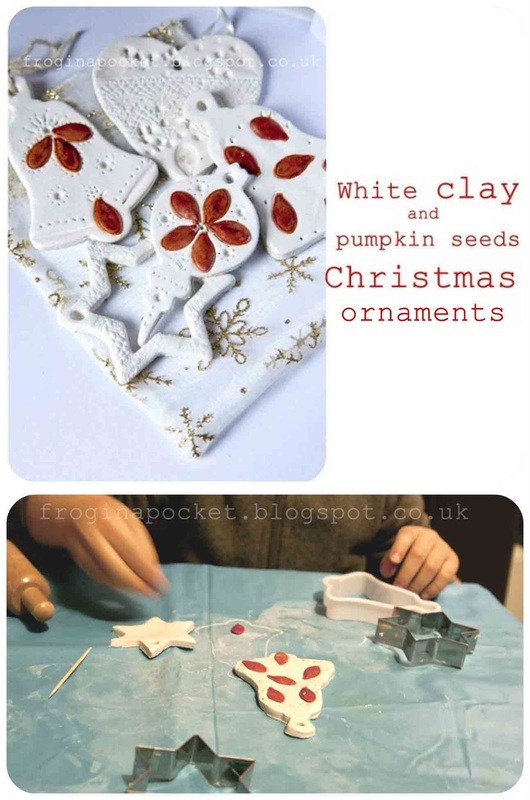 If you don't have any pumpkin seeds use any dried ingredients from your kitchen cupboard like we used to create this air drying clay pictures .I'm sure this will create unique Christmas decorations!